How often should I visit Dr. Mansoor’s office for a cleaning and exam? We recommend visiting Dr. Mansoor office every six months for routine checkups. With regular visits like these, our Gilbert team can help you monitor your smile’s condition and recommend additional care if necessary. We’re committed to helping you enjoy long-term oral health and wellbeing. Can you help me brighten my smile? Absolutely! We understand the impulse to have a whiter smile, so we offer two great whitening options for patients to choose from-in-office laser whitening and take-home whitening. Because both options are professional-strength, you’ll see dramatic results no matter which one you choose. We also offer porcelain veneers for those who want to create a smile that looks whiter and straighter. What are the benefits of zirconium restorations? Zirconium restorations are superior to traditional restorations in a number of ways. First, they’re biocompatible, which is good news for patients who may be sensitive or allergic to metal. They also have a more natural translucency, even when compared with porcelain restorations. Finally, they’re incredibly durable and are guaranteed to last for years to come. If you’re struggling with periodontal disease, Dr. Mansoor offers gentle, personalized care with the Biolase Waterlase dental laser. When performed with the Waterlase dental laser, periodontal therapy is more comfortable, more precise, and less invasive. Would you like to learn more about the tools we use to address periodontal disease? Simply call our Gilbert dental office with your questions. We would be happy to help you! 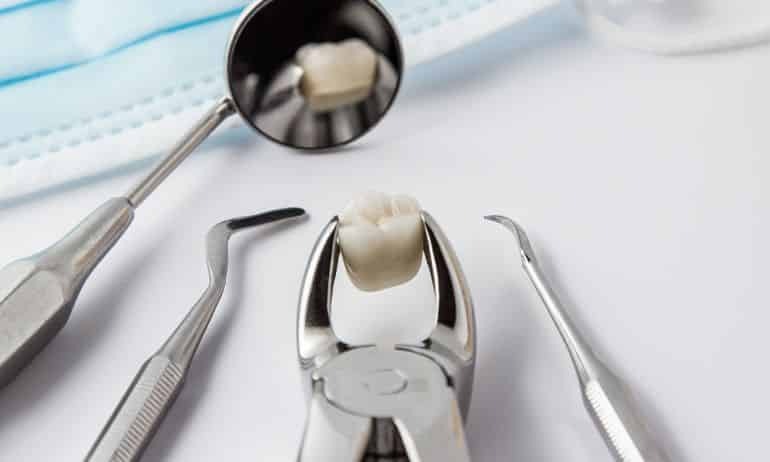 Do you need to replace a single tooth or a full row of teeth? You may be an excellent candidate for dental implants. A full consultation exam will tell us for sure if you’re a qualified candidate, but many patients who come to us with this question are indeed able to receive help with dental implants. Call us today if you’re ready to begin the consultation process with Dr. Mansoor. If you have any more questions or want more information on any of our procedures, contact our office in Gilbert at (480) 279-3700.